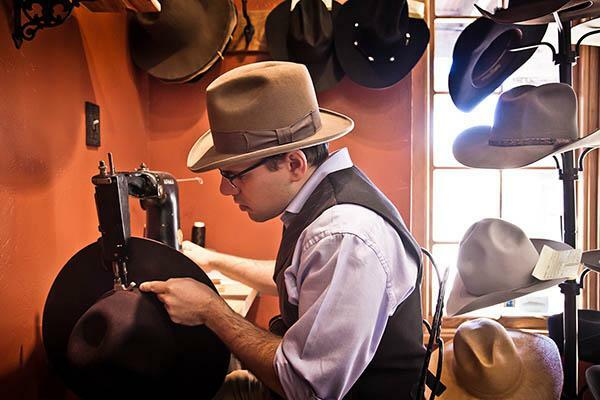 Watson’s Hat Shop was chosen to be the official hat maker for the lead actors in the Netflix original western film series “Godless,” a limited period drama series from the Out of Sight duo of Steven Soderbergh and Scott Frank. 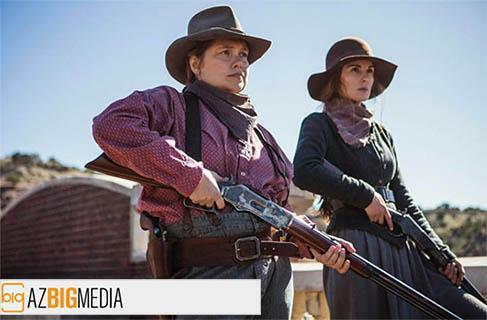 Written, directed and executive produced by Frank, Godless is a Western set in an 1800s New Mexico mining town. 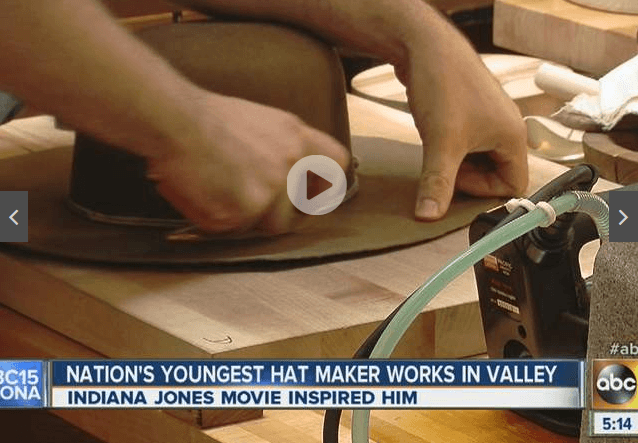 Eric Watson is a commercial pilot who, as a kid, loved Indiana Jones and his famous fedora. 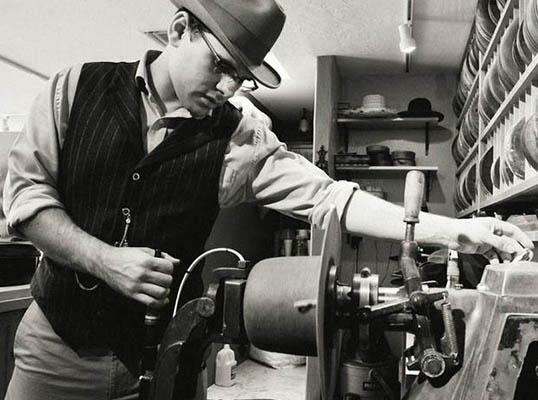 Eventually, Eric quit flying and bought some 1800s-era millinery equipment to make high end, custom hats. 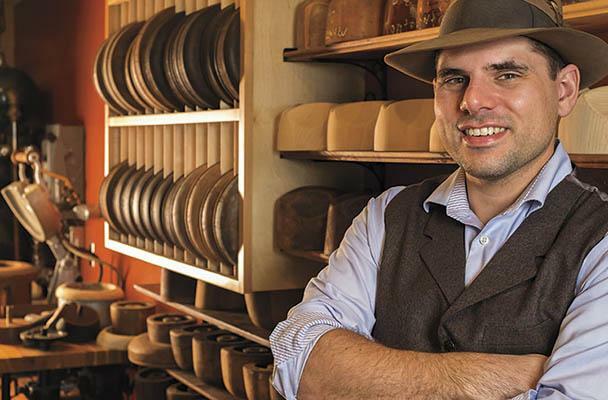 It may sound like a crazy path to entrepreneurship, but Eric knew exactly what he wanted to do. 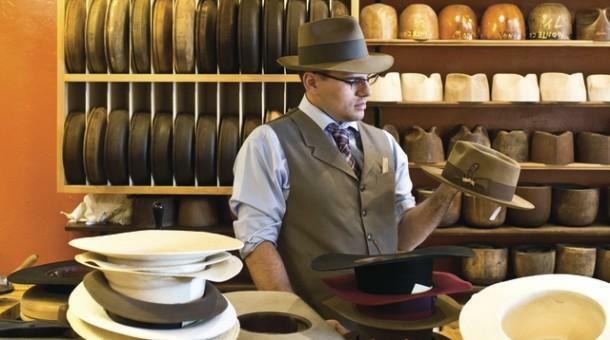 Now, he uses age-old techniques to make the finest vintage hats. 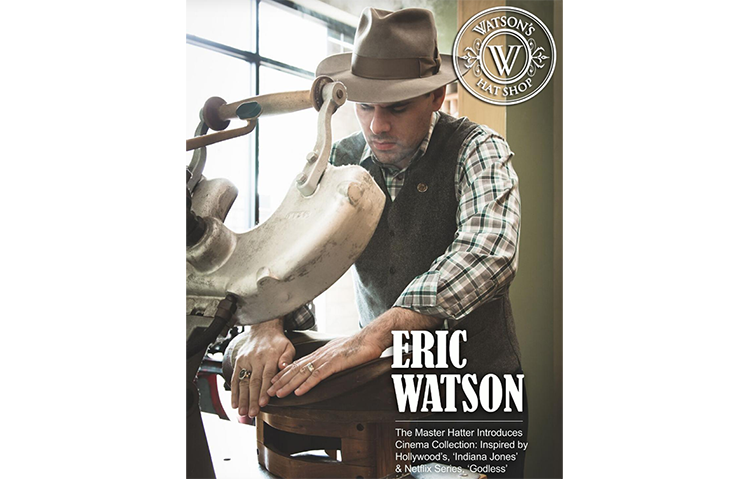 Eric Watson Master Hat Maker celebrates each year a congressional holiday known as American Made Matters Day on November 19th. 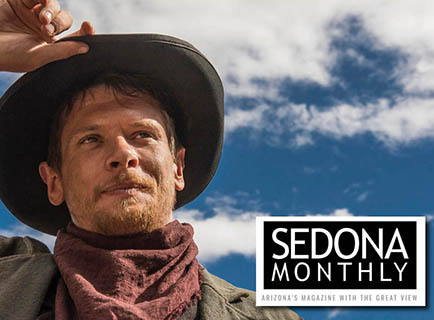 Eric talks about the importance of this holiday, the meaning behind it and its relevance to our local community. 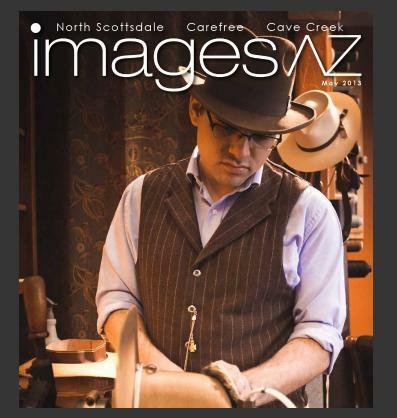 Saguaro Spotlight sits down with Eric Watson, owner and founder of Watson’s Hat Shop in Cave Creek, Arizona. 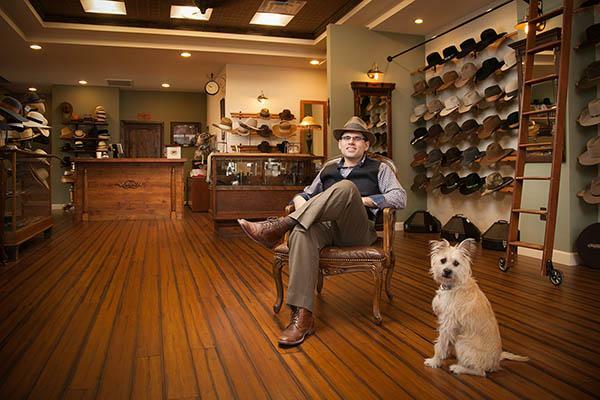 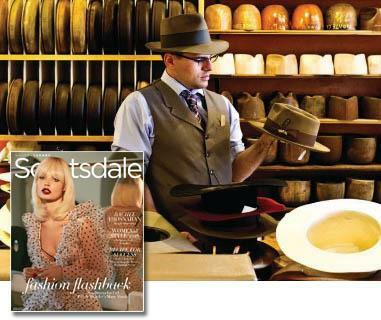 Watson’s Hat Shop sets the stage for National Bank of Arizona commercial.